In March of 1987 Jerry Garcia, David Nelson, Sandy Rothman, and John Kahn performed a six-song set at a benefit concert at the Fillmore. This group of talented individuals, with the addition of David Kemper and Kenny Kosek, later became the Jerry Garcia Acoustic Band, opening for electric Jerry Garcia Band sets between 1987 and 1988. Almost Acoustic was recorded live during the band's fall 1987 tour stops at The Wiltern in Los Angeles and the Warfield Theatre in San Francisco. The performances honor the works of Jimmie Rodgers and Mississippi John Hurt with covers of bluegrass and folk classics such as "Blue Yodel #9" and "Spike Driver Blues" along with other traditional favorites including "Oh, the Wind and Rain," "I've Been all Around this World," and "Deep Elem Blues." The album was produced by Sandy Rothman, and this remastered edition was released in 2010. 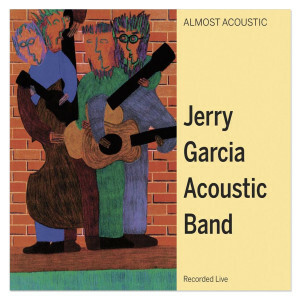 I love acoustic/folk Jerry, and this album is a great example of that style. If you are an Old And In The Way fan, then you will certainly love this album. 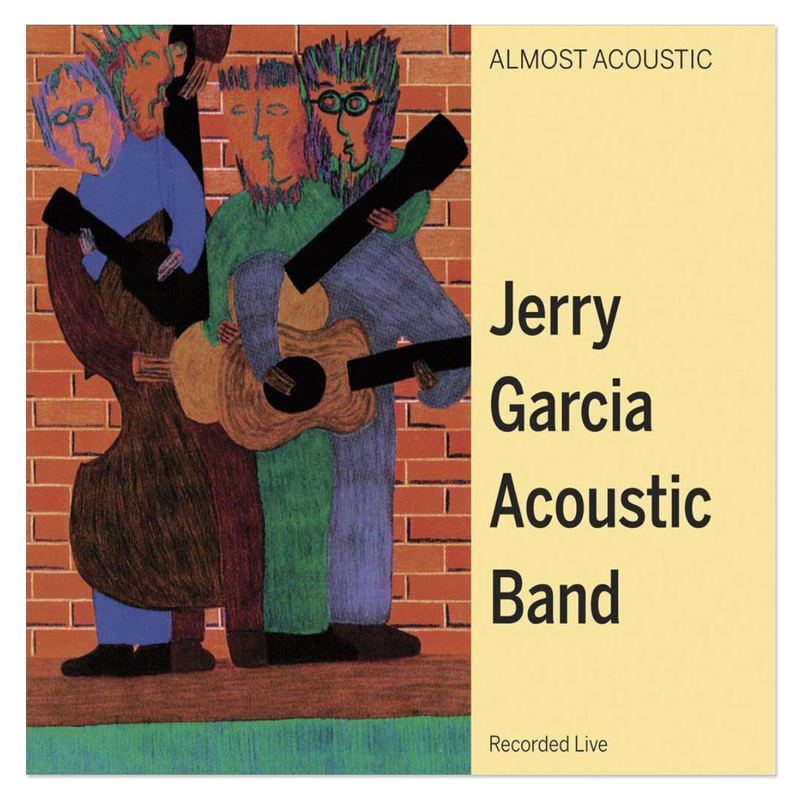 Our daughter, who is seven, frequently requests that we put on the acoustic/folk Jerry albums, including Old And In The Way, Garcia/Grisham and the like. We are excited to add this one to the rotation!